The first 1:19 seconds I ramped up the power to see how I felt. Avg wattage was 309 or 4.6 w/kg. I felt good so I surged on. The next 1:20- Goal was to hold 6 w/kg actual 6.2 w/kg or 411 watts. I was trying to hold for 90 seconds but couldn’t. I just exploded. Next time I will try just 6 w/kg and see if I can make it 90 seconds. For the Heart Rate people out there notice that once reaches 187 bpm it remains pegged there regardless of my power output. I guess my next goal would be to go sub 6 minutes! I had a great training ride on March 16, 2013. The St Paddy’s Palomar event has two options A. 68 miles with 6800 feet of gain B. 92 miles 8500 feet of gain but what does an ultra cyclist choose? Option C none of the above 131 miles with 11,600 feet of gain. I brought my REV Cycling teammate Lori Hoechlin, and met a few other endurance cyclists Jim Knight, Bob Bingham and Bob “Rock Lizard” Andrews at the Starbucks in Del Mar. We rode to and from the event and added a few extra miles. Lori had two slow leaking flats and probably worked harder than she needed to on such a long day. I had a great day on the bike. I had great legs and felt like I was holding back all day. A quick word about the event. It was a fun time with more low key people showing up. No organized start just a steady rolling out of riders. Left to themselves riders know that a wave of 100 riders wouldn’t be safe 5 miles down the road as you climb Lake Wholford. You crossed your name off of a roster at the checkpoints and at the finish. Huge spread of pasta dishes salad and bread at the finish. I would do this event again! Thank you Jo and Rob of CCSD! 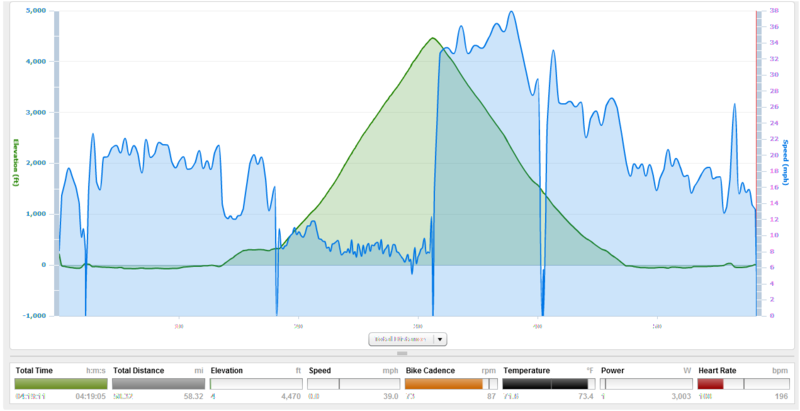 I used my SRM power meter to keep my power within preset ranges on all climbs. A power meter is ESSENTIAL for proper pacing in endurance cycling events. I felt great all day having paced my self properly. I am an authorized SRM dealer shoot me an email– revcycling@gmail.com if you wish to discuss purchasing an SRM Power Meter and pursuing a personalized power based training program from from me. In this picture Skins CY400 compression cycling jersey bib shorts SPY Performance Pink Screws Swiftwick 7″wool socks Serfas Helix tires, Serfas Pro Series cycling gloves, Serfas pink bar tape and Suplest Supzero cycling shoes SRM Dura-Ace power meter and PowerControl 7 – thank you to all of REV Cycling sponsors! This was also the longest ride in my new Suplest Supzero cycling shoes supplied by REV Cycling sponsor Serfas. I have a full product review coming soon. For now I’m putting in the miles and the hours. This was a long ride of over 130 miles with over 11,000 feet of climbing and lots of time in the saddle and my feet were quite comfortable. Shoot me an email with “Suplest Shoes” in your subject if you have any specific questions. Stay tuned for full product review on Suplest Supzero cycling shoes. 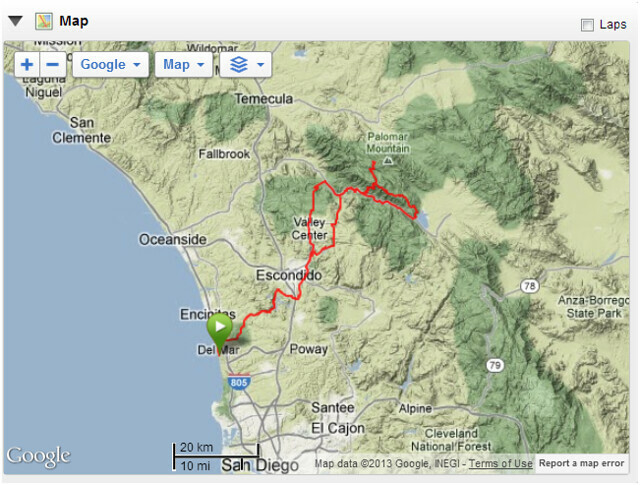 Below are screen shots from Garmin for the map and summary and screen shots from Training Peaks WKO 3.0. Lake Wholford great climb bottom half then ran into friend that was having gearing issues and paced her up a bit and then pulled over to adjust her rear derailleur. 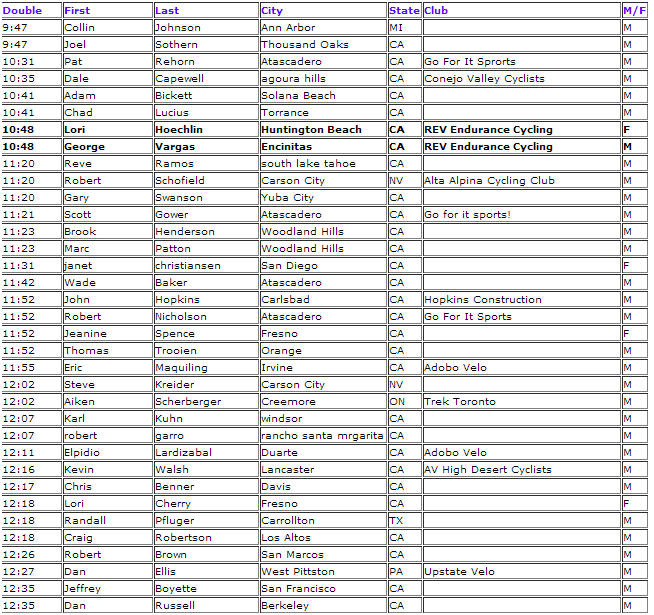 The official results for the 2013 Spring Death Valley Double Century are up! Follow this link for full results century, ultra and double century. We congratulate and welcome Lori Hoechlin and Brian Dooley to the Double Century Club!! 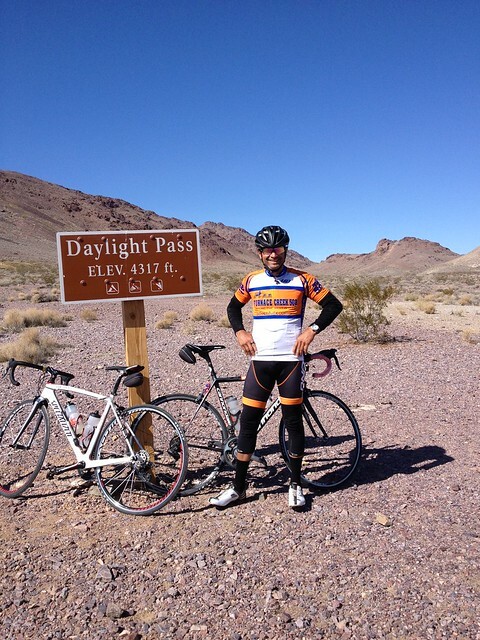 On March 2, 2013 I completed the Spring Death Valley Double Century in an unofficial time and Personal Record of 10:48. This event was my season opener and the debut of my new endurance development team, REV Endurance Cycling. The Spring Double also came at the end of a glorious week of riding as a participant of the 2013 Death Valley CORPScamp. It was REV Cycling teammate Lori Hoechlin’s first Double Century (197 miles actual) and she performed like a rock star! It also represented the hard work and sacrifice I put in over the winter to loose 15 pounds, get fit and redeem myself from the poor ending of my 2012 season. There were six members of REV Cycling at the event. I’m still waiting on their race reports. Once they are ready they will be posted here as well. I wish to thank REV Cycling sponsors Spy Optics for their super cool sunglasses, Serfas for tires, tubes, bar tape, True 500 headlights and Thunderbolt Taillights and so many other things on my bike, Swiftwick for the great wool riding socks (yes wool socks in 88F temperatures) and their great compression recovery socks. Skins for their outstanding CY400 compression cycling clothing. Now let’s get into this. 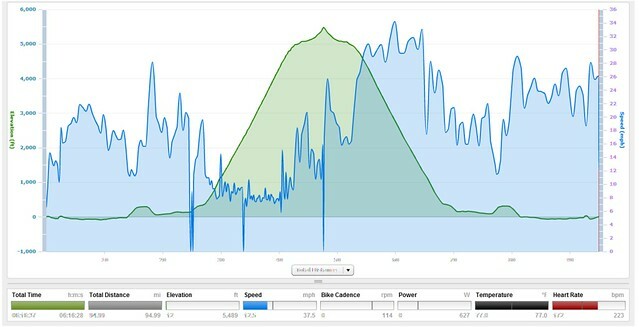 Below you will see a summary from Garmin Connect of the week of Feb 25- March 2. Lori and I rode Monday – Thursday, rested Friday and raced the Double Century on Saturday. You will see from my CORPScamp write-up that on most of the days Lori and I opted for the longer routes with additional climbing. Some of these climbs were 20+ miles long. RACE DAY Equipment- Cannondale SuperSix EVO with Shimano Di2 and satellite shifters on the aerobars, 7900 Standard 53/38 SRM Power Meter Crankset with a 11/28 cassette. Profile CSX carbon aerobars, Serfas True 500 headlights and Serfas Thunderbolt taillight. I like the Profile Design CSX for my ultras because I am quite flexible on the bike. Sadly I can’t touch my toes standing up and bent over when not on the bike lol. I don’t like the rise that most aerobars create above my normal handlebar position– usually too high. With the CSX I can install the aerobars without having to change my stem or stack height. Notice in the pictures below the height increase is fewer than 5mm. When using other aerobar setups I have to lower the handlebar to get back to the aero position I would have with just my forearms resting on the top of the handlebar. If I change the stem or stack height to accomodate my aero position then it compromises my normal saddle to bar drop in my non-aero position i.e. climbing. I will be evaluating a different aerobar soon and will report back with my findings. 195 miles 9,000 feet of climbing. Lori and I rolled with the 6:10 wave. Right from the start there was a one mile slight uphill grade and you could feel everyone fighting for position. I knew the right people to mark. I didn’t panic during the constant reshuffling amongst the riders. I just sat-in close to the front. I tried to keep my teammate Lori Hoechlin on my wheel during those first few miles but I kept loosing her in the chaos. It’s difficult, if not unsafe, to keep turning around in a paceline to look for your teammate. Before the event I advised Lori how the first few miles would be and I impressed upon her that she had to stay on my wheel at all costs. There are two schools of thought during these opening miles- one is to conserve energy since it is so early in the event, the other – work hard to get in the break. Let’s discuss option 1 first. If you don’t make the break but you are stronger than the second pack of riders you might have to sit-in for a long time before you can make your own move through the field. Meanwhile, the lead pack is moving at a higher rate of speed down the course. If you decide to leave the comfort of the second pack then you are fighting the wind, typically alone, until you can catch the lead pack— A LOT more energy expended using option 1. Now let’s discuss option 2 – working hard to make the break may be less work in the end because typically once the break is established the lead group shares the workload to stay ahead of the main field and the pace isn’t as frantic. As a breakaway unit you are moving much faster than the main field (unlike pro cycling) but conserving a lot of energy. Later in this report you will see that once the break was established my Normalized Power dropped significantly. Lori currently subscribes to option #1 while I subscribe to option #2. It would have been interesting for Lori to have had a power meter for this event so I could have tested my hypothesis. She did not make the break and consequently had to chase for 80 miles. I believe she exerted more energy to catch me than I exerted to be ahead of her in the first 80 miles. 1. I have the power band (yellow horizontal lines) for TEMPO pace which is from 209 watts to 249 watts or 3 w/kg to 3.7 w/kg. 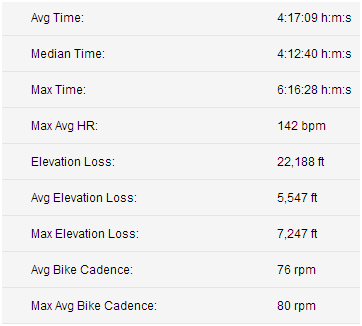 You will see that in those first 45 minutes I was well above tempo range just to stay in the lead pack. 2. 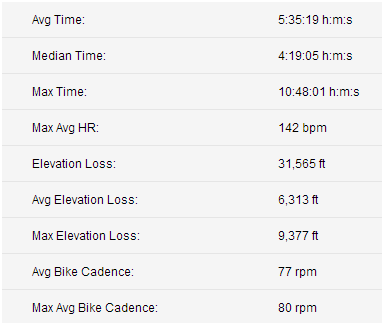 About mile 5 there is a 5 minute segment where I am over 330 watts which is about 4.8 w/kg. It’s early in the season so I haven’t done any interval training yet. My goal event is the Furnace Creek 508 2X in October. I will be doing intervals August and September. If you intend to be part of the breakaway you may want to do intervals to be ready for these prolonged accelerations that could have you unhitched from the breakaway if you’re not trained for them. 3. I have placed another power line at 420 watts or 6.2 w/kg to show the number of surges. The highest surge was a spike of 785 watts or 11.5 w/kg. These surges can and will take their toll on you. It’s for this reason that Lori and others like her prefer to ride conservatively and avoid the breakaway in the opening miles of a double century. What all this data translates to you is that you must be prepared and trained for constant accelerations, high cadence and power spikes to close gaps and an elevated heart rate and riding outside of your comfort zone. Ultimately, you must be 100% committed to taking the risk that all this effort will result in you assuming a position in a small number of dedicated and highly skilled riders loyal to each other and willing to work together to stay away from the main field. 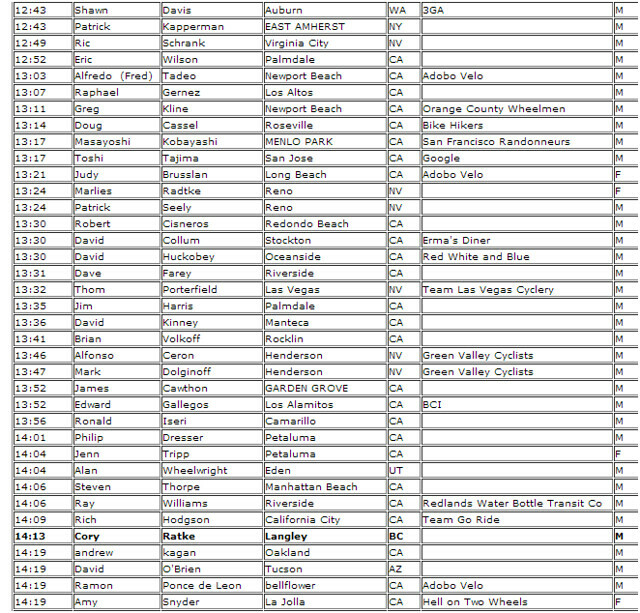 The lead group does not stop at Badwater which is only 17 miles into the event. 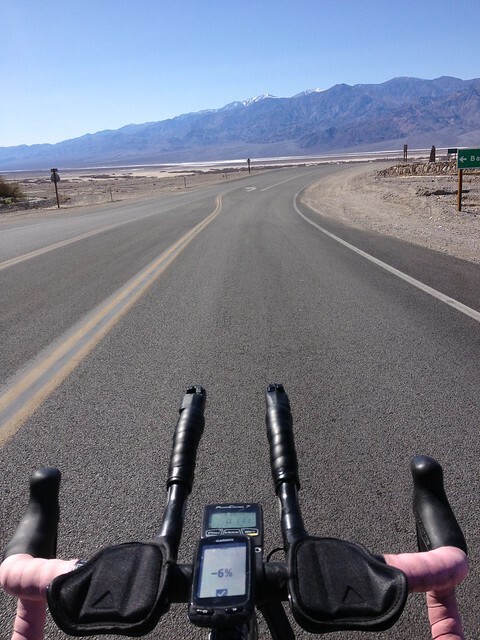 I happened to rotate to the front just as we rolled by the Badwater turnout. It was awesome when the volunteers came to the road’s edge and cheered us on with cowbells and all. THANK YOU! Below is the screen shot of Training Peaks WkO+ 3.0 of Badwater to Ashford Mills. Now you can see the difference in the power demands once “the early morning breakaway” had been established. You will notice that the power demands are much lower. 1. 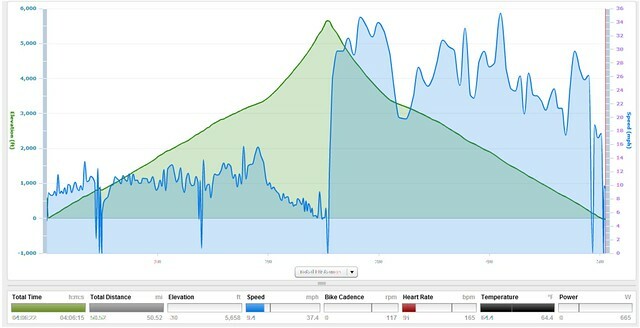 I have the power band (yellow horizontal lines) for TEMPO pace 209 watts to 249 watts or 3 w/kg to 3.7 w/kg. Note that the power is well below TEMPO range. Now being in the breakaway I’m conserving energy and moving along at a rapid clip. 4. Heart Rate 143 to 161 Bpm is Tempo range heart rate is well within range now. 6. Normalized Power has come down from 222 watts in the first segment to 189 watts or 2.8 w/kg in this second segment. Ashford Mills SAG stop (1:49)- I refilled one bottle with 400 calories, went to the bathroom and remounted in fewer than 2 minutes. The majority of the lead group stopped at Ashford Mills. A few riders did not stop and continued on to the 6.75 mile climb, Jubilee Pass. As the riders launched out from the SAG stop I found the pace too high for my liking. I looked down at my power and saw it way out of the range. I let those riders go up the road without me. 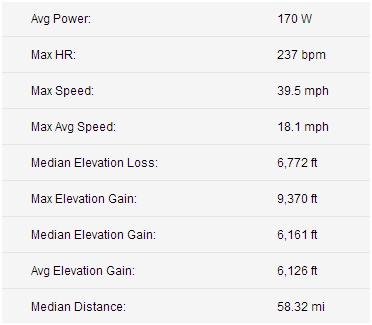 I wanted to hold about 3.5 w/kg on the next two climbs (6.75 miles and 8.5 miles). 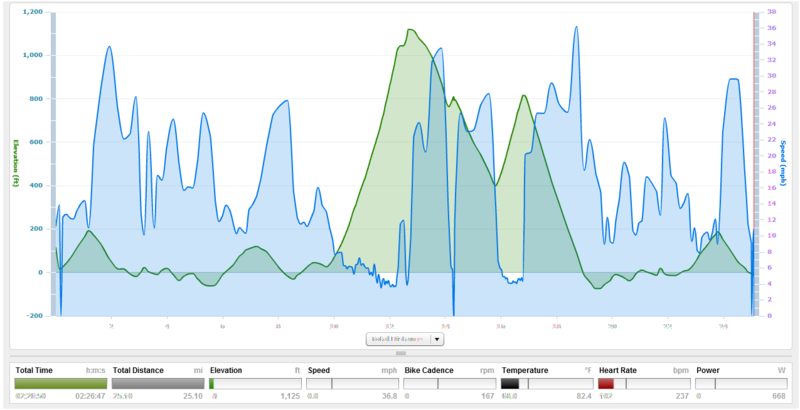 For me to do well in Ultras I need to maintain proper pacing, particularly on climbs. I don’t chase rabbits. I usually catch most of the rabbits either on the climb or miles and hours down the road as they start to fade. The SRM crankset power meter is ESSENTIAL to me for proper pacing. Please contact revcycling@gmail.com if you would like to purchase an SRM from an authorized dealer. Below is the power chart for the Jubilee climb. I have changed the chart to Watts per Kilogram because when climbing power to weight is most important. Also stating Watts per Kg (w/kg) makes everything comparable and all you have to do is insert your weight in kilograms and you will know what power you would be producing to stay with me or ahead of me. As we continued up the Jubilee climb I passed one rider. I slowed to pace him up the climb. My own pace slowed too much and after my third attempt to pace him I bid him farewell. I then caught and passed another cyclist. As I crested I caught a third cyclist and suggested that we work together. As we began the Salisburry Climb I tried to pace this third rider up the climb with me. I slowed down three times for him but he just couldn’t stay on my wheel. I believe he went too hard on the Jubilee Climb. Begin rant– One of the many reasons why I formed REV Cycling was I was sick and tired of working really hard to get in a break, work harmoniously with members from so many other teams, and then the group would completely disintegrate when we would hit the first climb of the day. This is EXACTLY what happened yet again at the Death Valley Double. Why does this happen? Why are people so focused on their own individual effort to save a minute here and there? I can’t wait until the day that I have three or four strong riders from REV Cycling in the break controlling the pace of the break and take charge of pace setting up the climbs. Keeping at least HALF of the at 12 man breakaway together on the climb would have resulted in a much lower time for all of us. REV Cycling proved that teamwork works even at double centuries. With just two of us we worked through the field picking up stragglers and inviting them to roll with us. As the race ensued the lead group came together and split up multiple times throughout the day. We may not like Lance Armstrong now but you know deep inside you loved when the US Postal team would usher him up a climb with all eight teammates on the front of the field setting tempo. It was a show of force, unity and teamwork. I wish to bring that to the double century circuit with REV Cycling. End rant. 1. I have the power band (yellow horizontal lines) for TEMPO pace which is from 209 watts to 249 watts or 3 w/kg to 3.7 w/kg. Note I held the power well within the TEMPO range. I am following my race plan and I feel great on the first climb. 2. Power line huge spike as we pulled out of Ashford Mills SAG stop. One of the riders that dropped me at the beginning of this climb at mile 46 I caught later at mile 150. The other rider was Collin Johnson was tied for first by the end of the day. 7. Normalized Power was 232 watts or 3.4 w/kg up from 189 watts or 2.8 w/kg of the paceline segment of Badwater to Ashford Mills. After a short one mile descent I began a 8.5 mile climb to the summit of Salisburry Pass at 3315. The one mile descent isn’t enough to fully recover but it does give your legs a little break. I settled-in again for a long climb. I was feeling great but keeping myself at bay. 1. I have the power band (yellow horizontal lines) for TEMPO pace which is from 209 watts to 249 watts or 3 w/kg to 3.7 w/kg. Note I held the power well within the TEMPO range. Still following my race plan and I feel great on the second climb. 2. Cadence average was 76 RPM I run a 53/38 as the grade steepens it becomes difficult to keep a high cadence and still keep the power where required. 7. 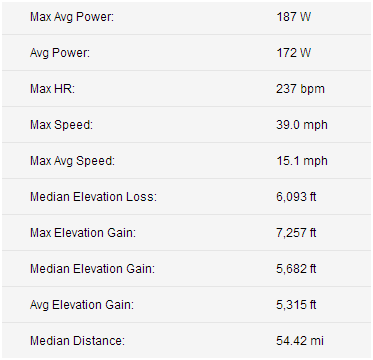 Normalized Power was 221 watts or 3.25 w/kg down from the Jubilee Climb of 232 watts or 3.4 w/kg. 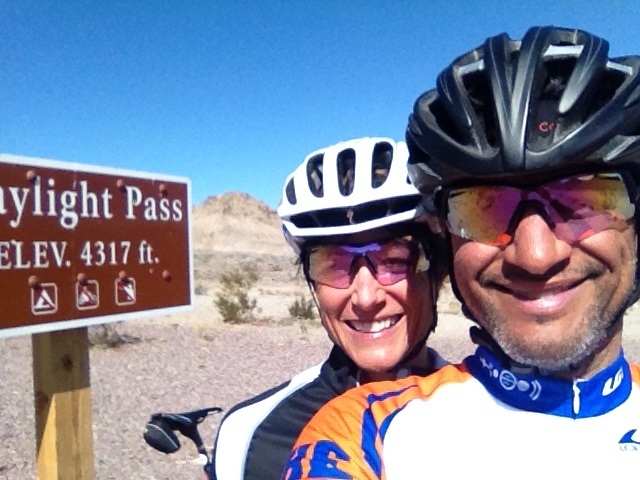 As Adam and I were approaching the left turn to reenter the Death Valley National Park I saw my REV Cycling teammate, Lori Hoechlin making her way to Shoshone with a male rider. I was impressed that she had closed the huge gap between us and was only 2 miles behind me. She was the first female on the course which made me smile ear to ear. I told Adam that we should slow our pace a bit, recover and wait for Lori because she is great little climber. Our pace slowed and we chatted most of the of the climb. About 2 miles from the summit Adam had recovered and just took off. I was more than ok with his surge because I know he is a stronger rider than me and I wouldn’t want to hold him back. When I reached the summit of Salisburry Pass I pulled over and waited for Lori. I expected her to arrive within about 5 minutes. I knew that as a team what was more important was to work together for the next 120 miles. Lori arrived in fewer than 5 minutes 4:22 actually. I congratulated her on her solo climb and we headed down the next two descents (Salisburry to Jubilee and Jubilee to Ashford Mills). Lori is really lean and climbs well but that same attribute hinders her on descents. On many of our training rides this winter I would be coasting and she would need to pedal to stay on my wheel on descents. The descent from Salisburry Pass back into Death Valley is an opportunity to catch up on your calories. In my opinion, keep your heart rate down and just cruise down the mountain and get at least one bottle back in you. Replacing the calories is very important because even though you have done the majority of the climbing for the event, it has been in a concentrated section (6,000 feet in 60 miles) and you still have another 120 miles left to ride in the event on the valley floor many times with heavy winds in the afternoon. I filled up two bottles with 400 calories each. Lori and I traded pulls until we arrived in Badwater. 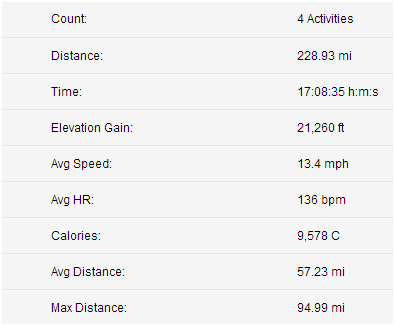 All the endurance paced miles during the winter training build-up were paying off. I usually fade in this section but I felt fine- just the usual fatigue of having ridden century plus miles in less than 6 hours. When Lori and I pulled into Badwater, Adam said he had only arrived 2 minutes before us. He went on to admit that maybe he should have waited with me at the summit of Salisburry and worked with the Lori and I. Remember when he surged ahead the last 2 miles of the Salisburry pass at mile 87? Well here we were at mile 130ish together again. Lori and I riding were riding conservatively but steady and yet we still caught him. We teamed-up to ride from Badwater to Stovepipe Wells. I couldn’t help but think that all three of us should have been clad in REV Cycling kits. I asked Adam to join REV Cycling back in December when I first formed the team. He declined but it was nice to be sharing pulls with a him on this day nonetheless. I make it a habit of not stopping at Furnace Creek mile 150ish because I have just made a stop 17 miles ago. Many riders stop and then get sucked into the vortex and call it a day at 150ish. 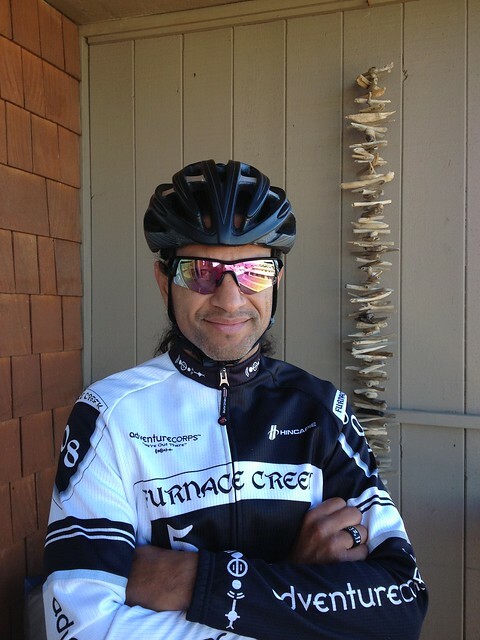 As Lori, Adam and I rolled through Furnace Creek we picked another rider, Chad. He was doing his first double century and was feeling the effects of his hard efforts earlier in the day. He confided in me that he had to eat solid foods at Badwater and Furnace Creek to start recovering. I hadn’t eaten anything at all during the event and finished without eating any solid foods. I never felt hungry I just kept the calories coming in on a continuous basis. Now we were four strong riders heading towards Stovepipe Wells- Chad, Lori, Adam and myself. It was 8 hours and 11 minutes elapsed time when we rolled by Furnace Creek. The first thoughts going sub 11 hours began to brew in my head. 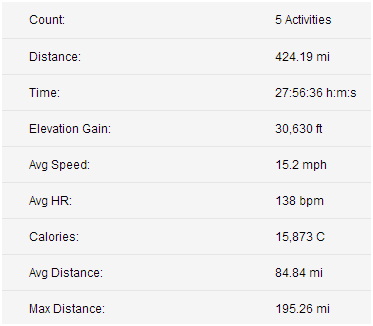 All we had to do is 50 miles in less than three hours…just a little over 16 mph average. But it’s not as easy as it sounds since we are 150 miles into the event already with a blistering time. How long can we keep this up? The four of us traded pulls and seemed to be working well as a unit until about 10 miles from Stovepipe Wells. There is a roller about mile long. Adam and Chad rolled away from Lori and I. I was comfortable with the pace Lori and I were maintaining and so I didn’t want to push any harder. 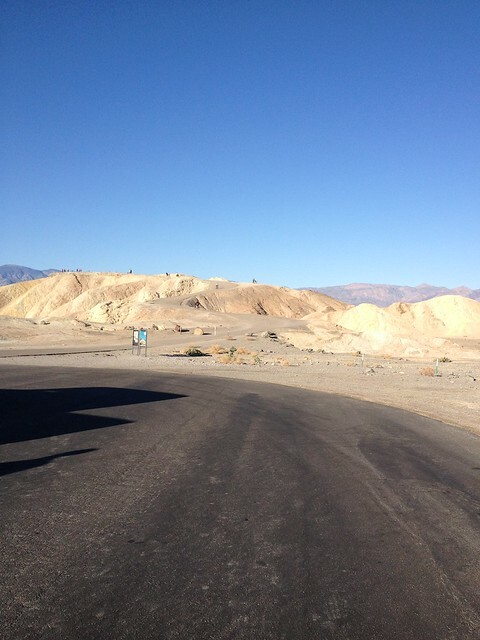 We arrived at Stovepipe Wells while Adam and Chad were still getting organized and refueled. When they were ready to roll they ask us if we wanted to leave but I declined. I wanted to take an extra minute to prepare for the final 25 miles. Stovepipe Wells was our longest SAG stop of the day. I filled both bottles with ice and a weaker dose of Perpetuem since we were heading back to the finish and I wanted a lighter taste. By this point I was done drinking Perpetuem. I really dislike the flavor and the bloating it causes me to bear. To cleanse my palate I drank half a Coke and start feeling normal again. I also asked my friend Steve Barnes to put ice down my back. I wasn’t hot but I just wanted to “snap out of it”. He remembered the trick from the year he crewed for me at my 2010 5th consecutive solo Furnace Creek 508. I was feeling fatigued and Lori seemed to be feeling strong. So as we traded pulls I let her take longer pulls until I could recover. I was impressed by her endurance in her first double. I was content with our position in the overall standings and also that Lori was the first female on the course. She was not in jeopardy of loosing that position since we were on the final leg of the double and there were no females in sight. When I told her that our race plan had gone just perfect she looked at her watch and threw me another challenge. My original race plan for us was sub 12 hours. I know how easily the winds and heat can come through the valley and make it really tough on us. But Mother Nature was kind to us today and we were on record pace – my personal record. My fastest time on the southern route was 11:07. Lori then said to me “we can make sub- 11 hours” I then began counting down the miles and recalculating. 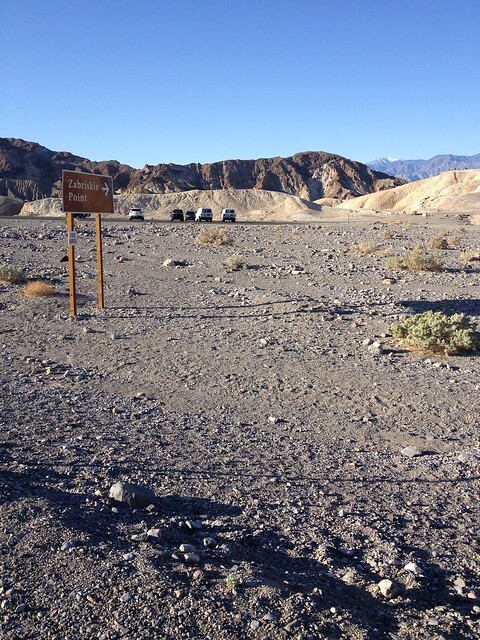 When we crested one of the last long rollers and made the right turn towards Furnace Creek I saw the very familiar sign from all my previous Furnace Creek 508’s “Furnace Creek 17” We had an hour to ride 17 miles. Usually that’s not a problem but with 180 miles on your legs it can be a task. 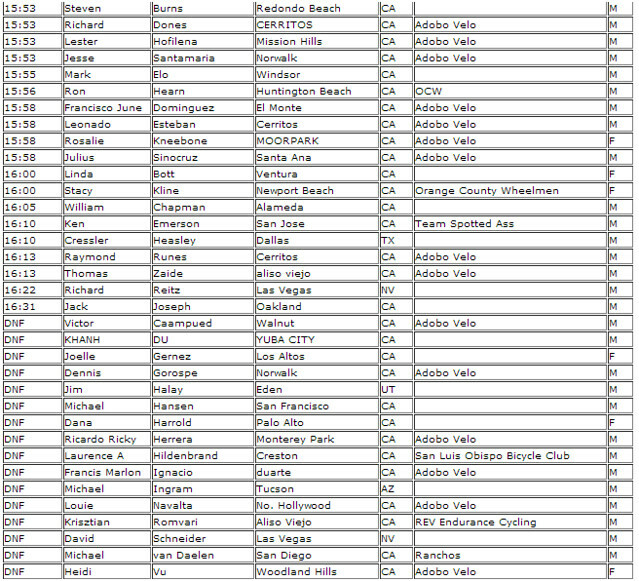 Normalized power for the final 25 miles was down to 150 watts! I was fading through most of the final stage but finished strong in the end. Mentally I had also shut down knowing I was not going to gain or loose any positions in the last 25 miles. I wish to thank Chris Kostman of AdventureCORPS for putting on another fantastic event with great support. Thank you to all the great volunteers who gave of their time so that I could ride my bike. Please look at other events held by AdventureCORPS. 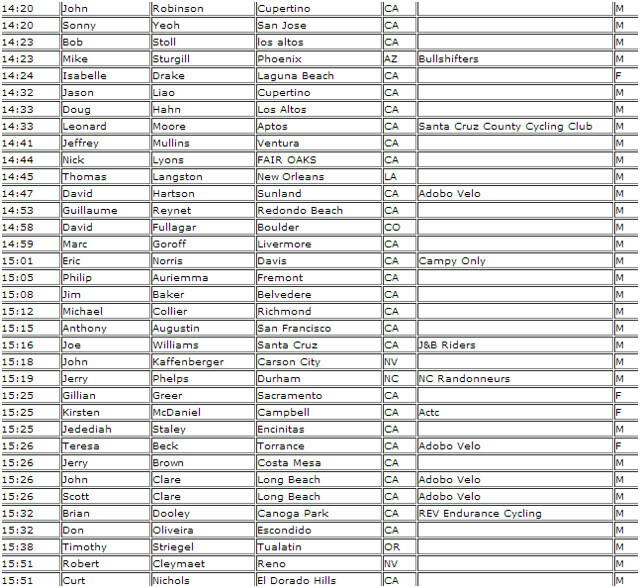 The Mount Laguna Bicycle Classic is one of my favorite climbing events. I have done it every year since it’s inception and will be there again this year. 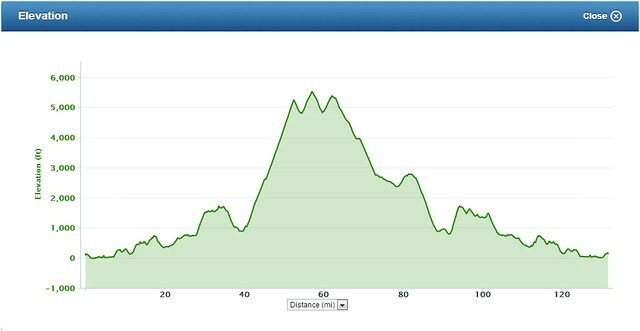 REV Cycling will have a series of pre-rides out in the area to get our team members familiar with the course. Come join the training rides and register for a great event with no traffic to speak of and lots of climbing and scenery to take in! Also remember that REV Cycling official charity is the Breast Cancer Research Foundation. 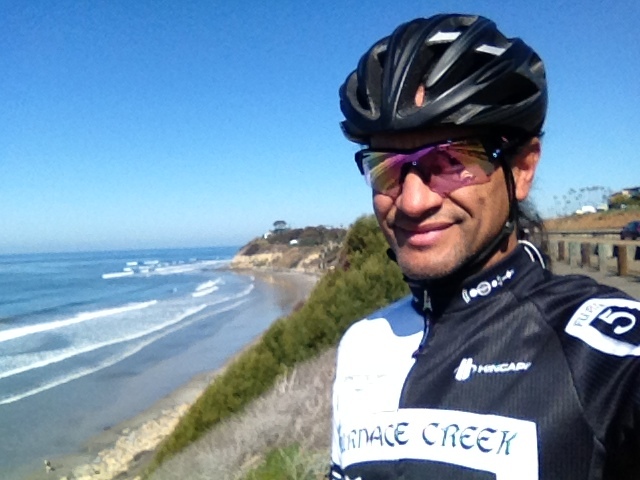 REV Cycling founder, George Vargas, lost his mother to advanced and aggressive breast cancer. He is driving his team through a month long charity raising campaign — March Madness. His donation page can be found here. 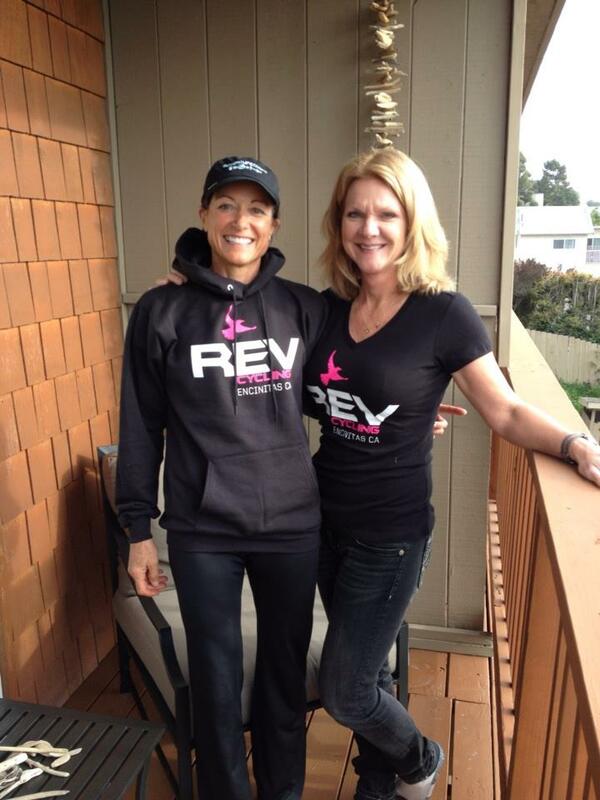 REV Cycling will be making a custom run of REV Cycling T-Shirts co-branded with the Breast Cancer Research Foundation. A portion of each purchase will be donated to the Breast Cancer Research Foundation. 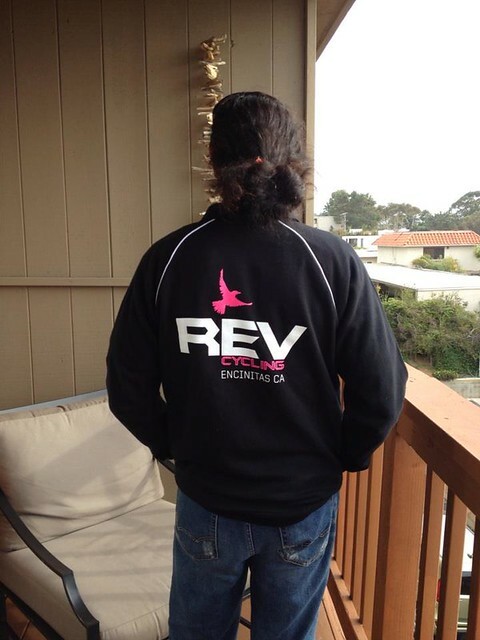 Below are the Hoodies, T-shirts and track jackets available for sale through REV Cycling with donations for Breast Cancer Research Foundation. Please send an email to revcycling@gmail.com to place orders. 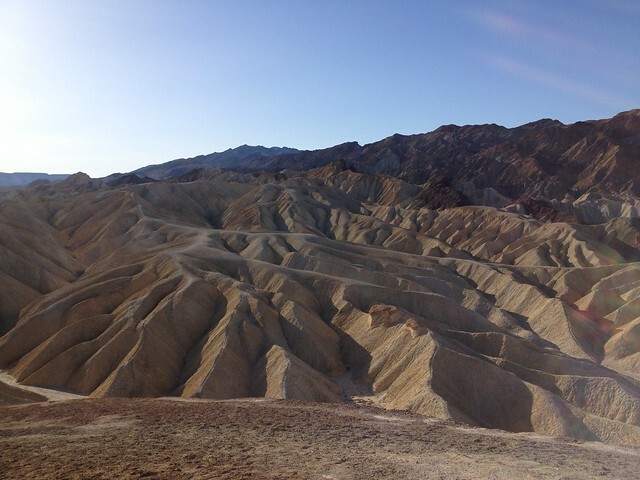 Death Valley CORPScamp – It’s a Wrap! 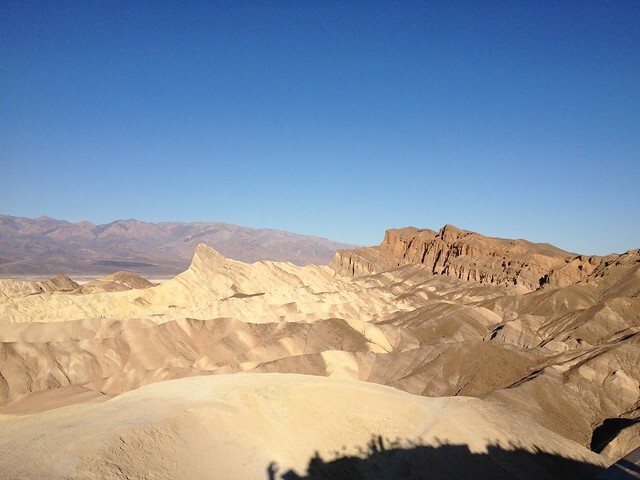 Hello everyone I have spent a fantastic week cycling at the 2013 Death Valley CORPScamp. I wish to thank REV Cycling sponsors Spy Optics for their super cool sunglasses, Serfas for tires, tubes, bar tape and so many things on my bike, Swiftwick for the great wool riding socks (yes wool in 75F temperatures) and great compression recovery socks. 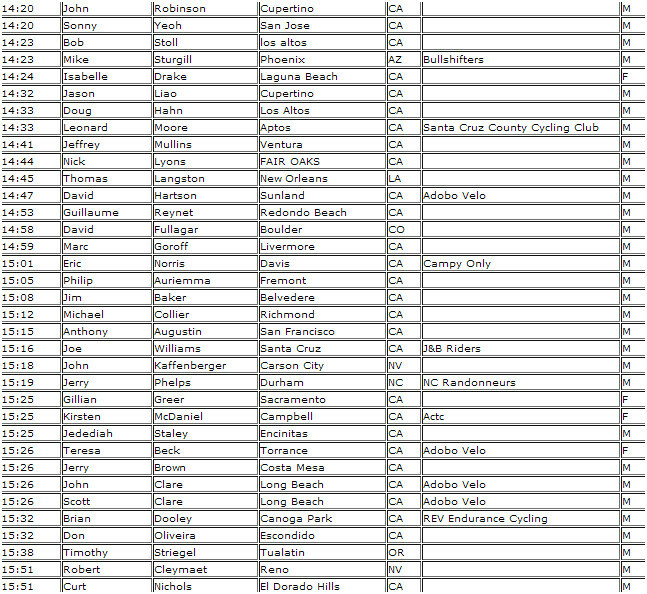 Now I wish to highlight the top 10 reasons why you NEED to put this cycling camp on your itinerary for 2014.
wide range of riders who attend: all ages, all levels, from across North America and beyond. 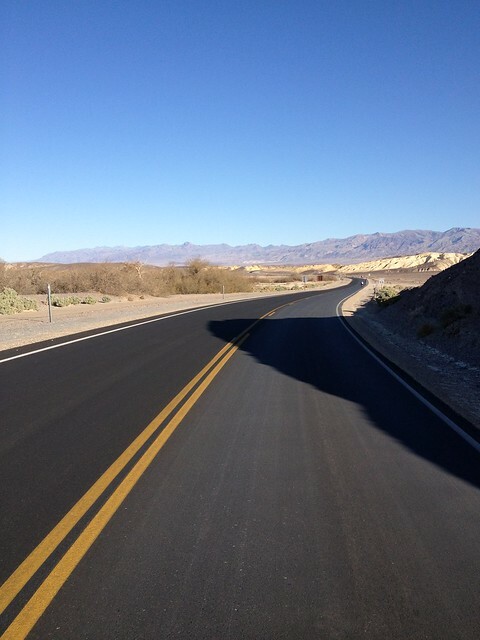 The road surface through most of the valley have been repaved. In many sections they are as smooth as a baby’s bottom. Flatting is a rare occurance- the National Park has very clean roads- glass, metal debris are almost non-existent. Take on some of the longest continuous climbs – 20+ miles IF you care to do them- shorter ride options available every day. Here are just a few pictures of the camp. Click here to see more. 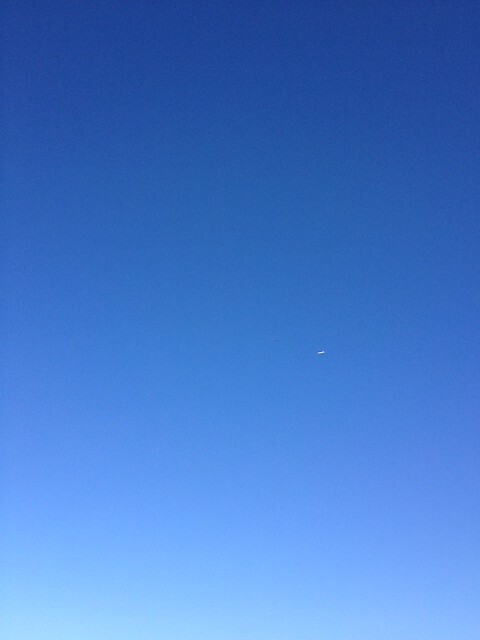 A week long of moderate temps and blue skies every day! But don’t fret if you missed this camp. You still have another chance to experience AdventureCORPS phenomenal customer service and a first-rate cycling camp experience. CORPScamp’s new sister camp, Velo & Vino is coming up April 15-19. It is held in the beautiful mountains east of San Diego with a homebase out of Julian. The first ride of the camp is held on Monday afternoon. Check-in is between 1130 and 1230 and the ride is scheduled for 115pm after the Dynamic Warm-up held at 1pm. 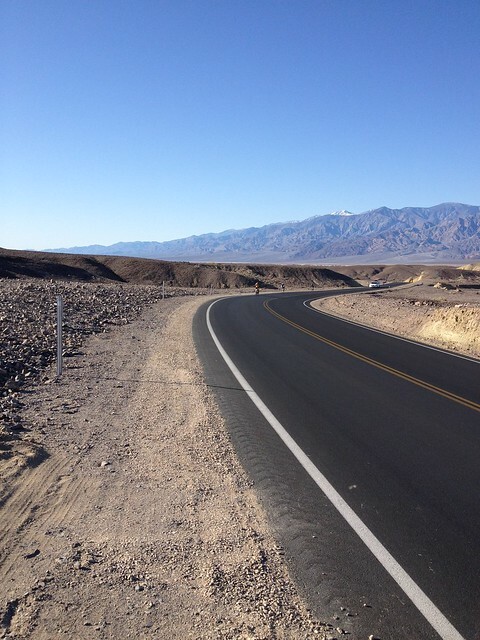 It is the perfect ride of 25 miles to ensure your bike is in good running order and to spin out your legs from traveling into Death Valley. Artist Drive is quite steep so bring your climbing gears. Compact cranksets or triple cranksets and large range cassettes will make this climb more fun. There are pitches of 12% so be prepared. The hard work is worth it as you arrive at Artist Palate. 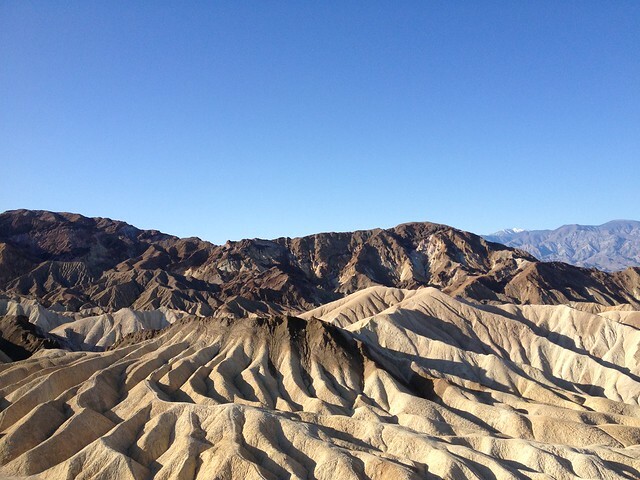 Also a common misconception is that Death Valley is flat. It is far from flat with continuous rolling terrain to and from Artist Drive. Ride stats- 25 miles 2,600 feet of gain. On day 2 you have several options for your ride because it is a true out and back course. 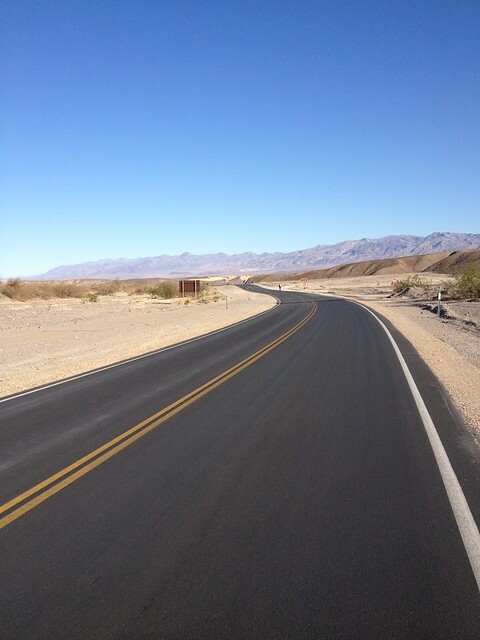 From Furnace Creek to Stovepipe Wells would be 50 miles round trip, you can continue to climb up Towne Pass to Wildrose Road and turn around or the big ride of the day takes you to Emigrant Pass. I would recommend taking on the climb to Emigrant Pass at least the first couple of miles so you can experience a climb many people don’t know about. Additionally, this climb is not on any of the AdventureCORPS events. Emigrant Pass is 5318 feet above sea level Remember when calculating feet gained on the climbs you must also factor in that you begin your climb from below sea level. Ride stats 95 miles 7,200 feet of gain. I opted for the climb up to Dante’s View. 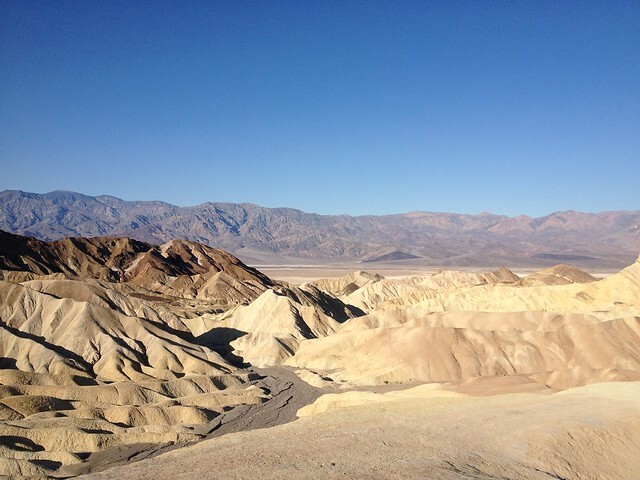 It is very difficult climb off the main road, Hwy 190, but the view from above Death Valley is spectacular. Bring your climbing gears because this is one steep bugger about five miles from the summit this climb averages over 8%. The last mile is over 10% and the last 1/4 mile is over 15% grade. Not a big deal usually right? Well it comes after you have been climbing for 25 miles! Ride stats 50 miles 6,000 feet of gain. I opted for the additional six miles past the designated route turnaround point of Hell’s Gate. A long 12.8 mile climb with over 4,000 feet of gain to Daylight Pass via Mud Canyon. Ride stats 58 miles 5,200 feet of gain. The routes I opted for are not on the designated routes. 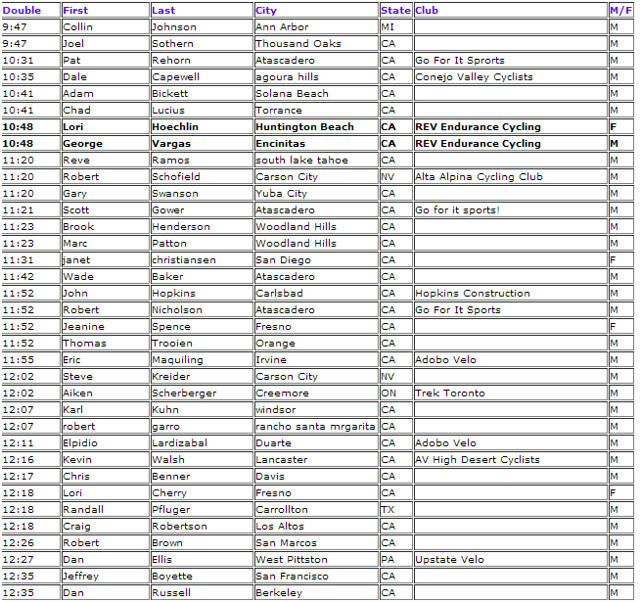 I am an experienced ultra cyclist who has ridden many times in Death Valley in addition to many unsupported events. If you choose to go off of the designated routes take a buddy and tell everyone where you are going. I wish to thank REV Cycling sponsors Spy Optics for their super cool sunglasses, Serfas for tires, tubes, bar tape and so many things on my bike, Swiftwick for the great wool riding socks (yes wool in 75F temperatures) and great recovery socks. 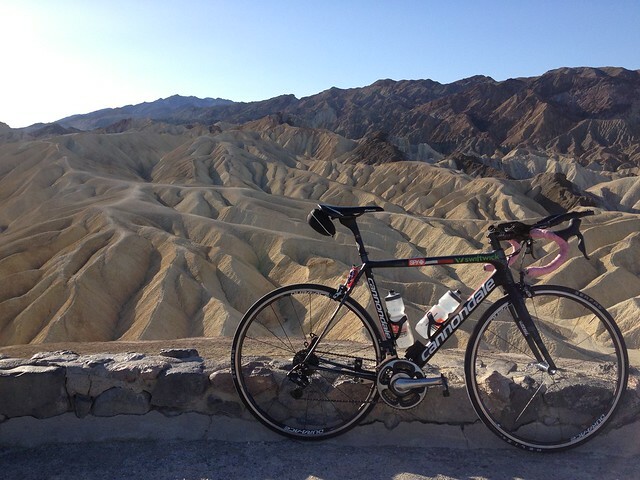 Death Valley is one of the most scenic places to ride your bike. Please consider AdeventureCORPS CORPScamps as a true cycling vacation option- and please tell them you heard it from me! On today’s ride I wore my SPY + KEEP A BREAST Lens: Pink W/ Pink Spect. These are some wicked cool lenses. When you are holding them in you can see through them but once you put them on your face they go completely mirrored. The tint is really light so they are great on an early morning ride before the sun is shinning in earnest. Let’s just call them great for low light conditions. I wore them in bright sunshine today and they were fine as well. I strongly recommend these glasses for their performance, great looks and heck you are helping the Keep A Breast Foundation. Get your pink on! Pictured above L to R. Jim Miller, George “Red Eyed Vireo” Vargas and Michael Marckx. Also on today’s ride I stopped by Spy Optic’s Headquarters in Carlsbad to pick up a pair of sunglasses for another one of my elite riders. If you are curious they were the very glasses I am describing in this post. I spent some time visiting with Jim Miller, Director of Sales. We spoke about the upcoming Waffle Ride on April 7. Road Bike Action did a write-up you can find here. Jim gave me the brief history of how it got started and how it’s modeled loosely from Dave Jeager’s French Toast ride held in January. The Waffle Ride has grown significantly in it’s barely 2 year history and he’s expecting over 300 riders this year. We chatted until Micheal Marckx, CEO & President of Spy Optic was available to join us. We continued our discussion about the Waffle Ride with Michael. I was surprised to hear that some riders cut the route short on last year’s ride. I was appalled to hear that riders would do such a thing. 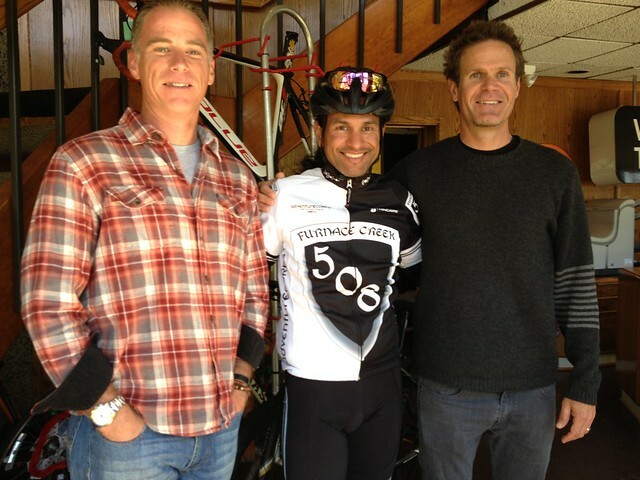 I then thanked Michael and Jim for their sponsorship and got back on the bike. Thank you Spy Optic for taking an interest in us and supporting our development team!! !